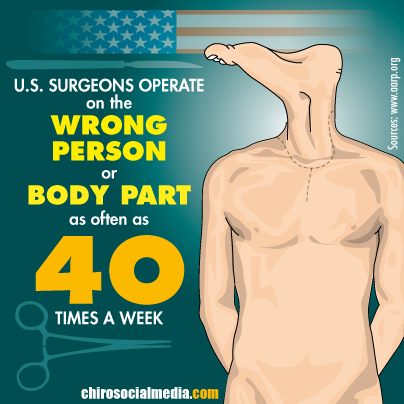 Would you like to have an infographic designed by a professional designer? Then you’ve come to the right place. Our infographic designers are specialized in designing high-profile infographics that will visualize your business workflow, ideas, marketing or research plan or financial reports. With a well designed infographic you can get big marketing exposure. You can for example offer your inforgraphic with guest blog post in order to get it accepted by a top blog from within your niche. This way you can easily get your message go viral and reach a greater audience. We are able to visualize complex content into easy to understand images. Infographics are generally large images which visualize data in such a form so that it is easier to understand and sticks with your audience creating a top of mind experience. Infographics can be used to visualize different types of data such as the statistical outcome of surveys and financial reports. They are also often used by online marketers who use them as a smart marketing tool. Web site visitors are general in a hurry and scan pages. Images help them to easily absorb complex data. Images stand out and make your web pages look more professional and appealing. Images also trigger interaction and with social sharing buttons your web site visitors can then easily share the images and content on their favorite social media channels. Additionally, infographics are often integrated (embedded) on websites by webmasters. All you need to do is to put the embed code under the infographic and encourage webmasters to publish the infographic on their blog or web site. The embed code the also makes a link to the source page where the infographic is published creating a backlink to your site which has SEO beneficials. Because you can generate high quality and highly relevant backlinks this way you can more easily get the source page ranked for competitive keywords. 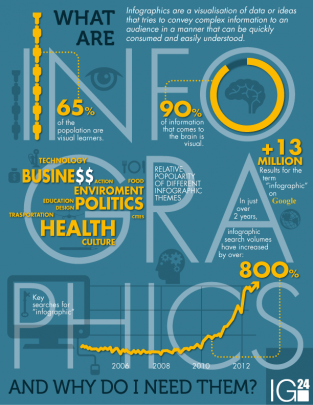 Top reasons to start using infographics in your marketing mix! Web Content; Great to show off the products and services that you offer. Visual presentations are also often used in image sliders and on the homepages of business web sites. If the services you are offering are explained in an infographic you can grab your visitors attention and increase your conversion rates. It will make you company look good and you will distinguish you from your competitors and thus be more successful online. Blog Content; Enhance the message of your blog content with infographic design. With an infographic image in your blog article your content will be more frequently shared on social media sites such as Pinterest, Twitter, Facebook and Stumbleupon to name a few. You have a much greater chance that your blog content goes viral and create a large flow of website visitors. Visualize annual report; A thick and boring financial report can come to live by visually shaping it in an easy to understand infographic. Your employees and shareholders will appreciate this very much. Below are some infographics that we made for our international clients. 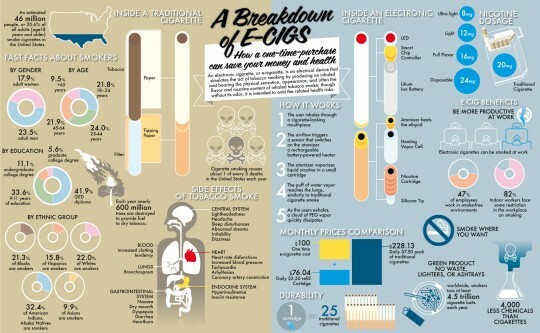 The price for making an infographics varies per project. Each project must be analyzed for complexity, the number of custom images and designs we need to make, the size of the render file and the completion date. All of these factors contribute to the determination of the final price. 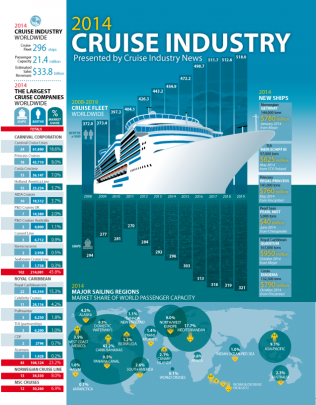 For more information prices and possibilities with infographic design? Please contact us for a free custom quote.